This is an unrivalled service that provides Architects and developers with easy to use tools, allowing them to quickly and easily introduce a Renewable Energy system into any project. 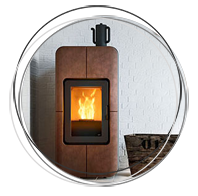 Whether it's someone's dream self-build home, a large extension or more complex project, or when a new boiler is required Green Square guarantees to provide guidance to achieve a complete new modern heating system that will be cheaper to run than any traditional fossil fuel system. Then there’s the added bonus of financial returns from the UK Government’s Renewable Heat Incentive (RHI). Information, help and advice are crucial for Architects and developers to make informed decisions with the client. 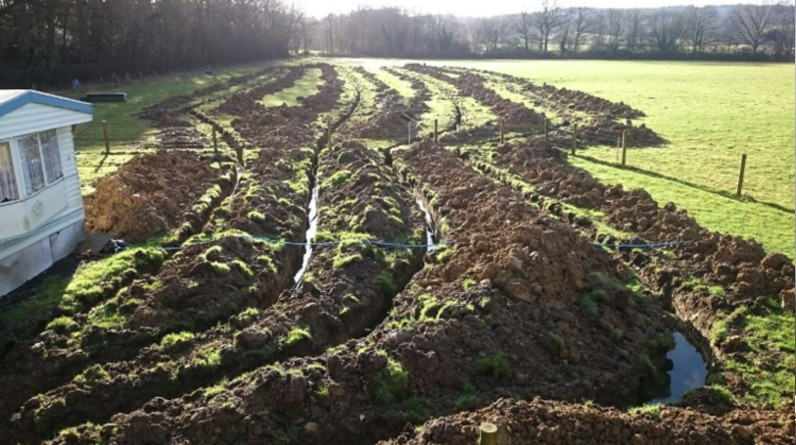 Understanding the Microgeneration Certification Scheme, Ground and Air Source Heat-pumps, Biomass, Solar and UFH, can be confusing and overwhelming. Green Square aim to make things simpe. There’s experience across all home renewable technologies, and a handful of showrooms in the South East and London demonstrating each technology. Green Square make the whole process, from concept to installation, totally seamless. It’s a completely free service for Architects and Developers. We guarantee to provide a Renewable solution for any home build that will not only cost less to run, but even re-pay the client at least the extra cost over a traditional fossil fuel system, all via the Government guaranteed RHI scheme. Whether you would like a visit to your offices, meet on site, or have a demonstration in one of our Green Square showrooms, we are excited to share the secrets of Renewables and how you can start offering a unique service to your clients with minimal fuss. If you would like to speak to a renewable energy expert about the services available, call our head office on 01483 894403. 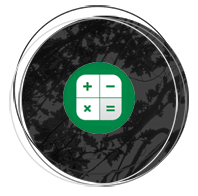 Or use our handy RHI calculator which quickly estimates some typical financial returns using the Government RHI scheme.